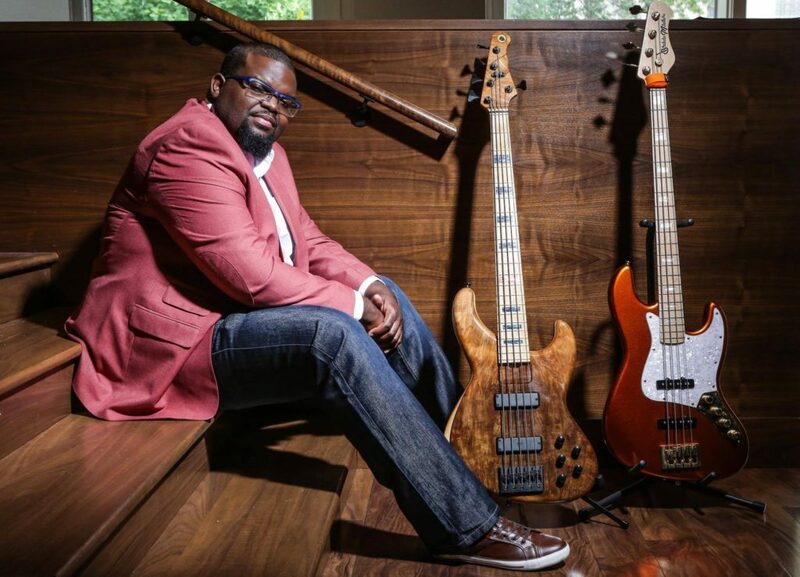 Bassist, Composer, Arranger and Producer Jahmal Nichols was born and raised in St. Louis, Missouri. 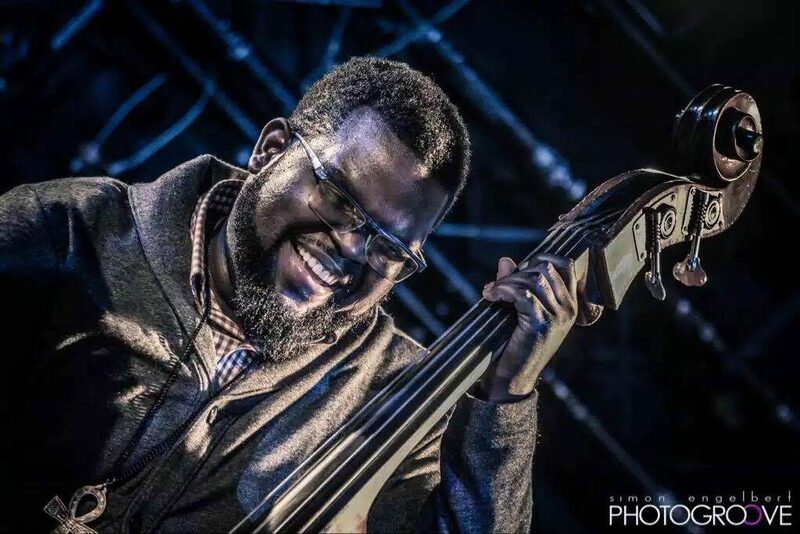 From a rare breed of bassists/musicians that have the ability to fluently go from electric bass to acoustic bass on any genre of music, his goal ultimately has been to bring the world a new sound and voice on the bass and provide great musicianship to any artist that he works for as a sideman. 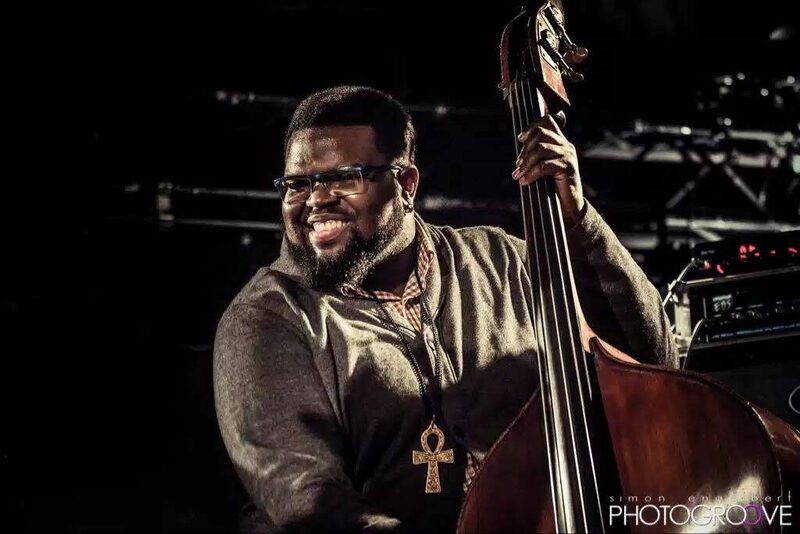 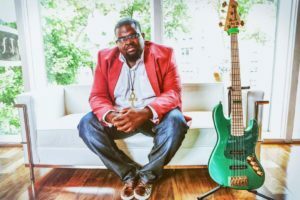 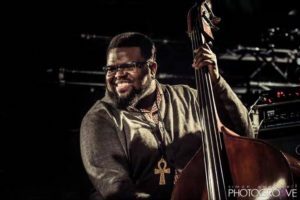 Jahmal has an album titled "2 Worlds 1 Mind" where he shows his ability to switch from electric and upright bass and also the various tones he gets from the bass.